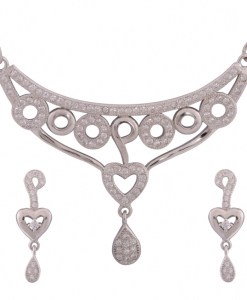 CZ Necklace | Cubic Zirconia Necklace and Necklace Sets looks beautiful and mesmerizing. 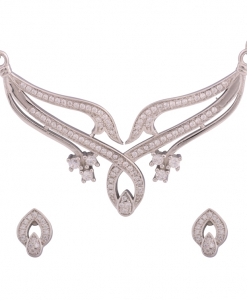 Cubic Zirconia Necklace with matching earrings in 925 Sterling Silver makes them the perfect choice for your party look. 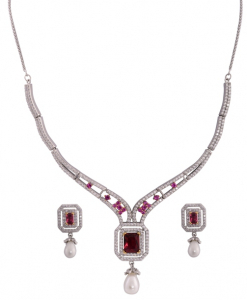 A wide collection of CZ Necklace with high quality CZ stones is available.